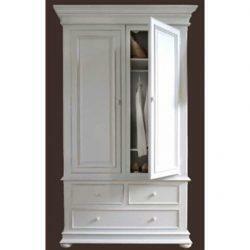 This timeless Classic Collection was designed by top French designer Jean-Michel Le Broussois. 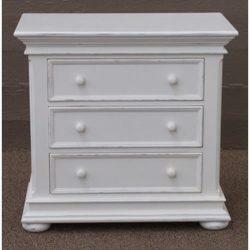 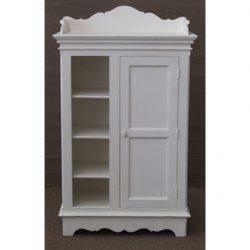 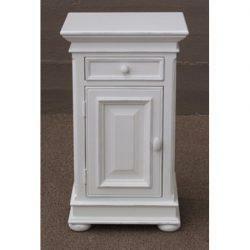 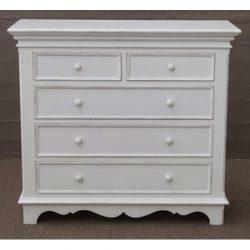 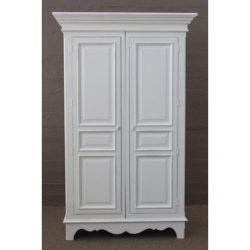 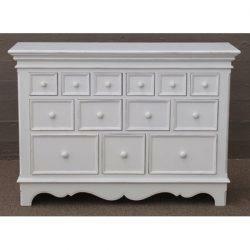 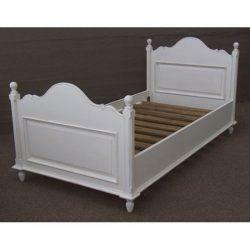 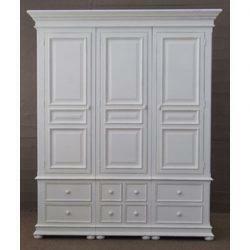 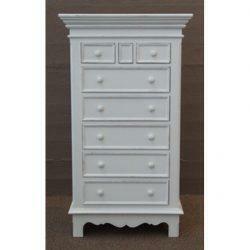 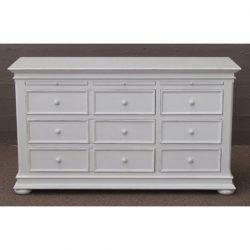 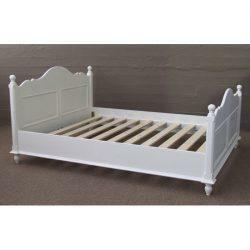 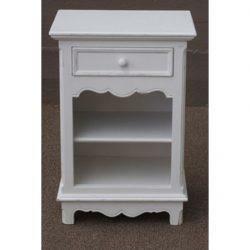 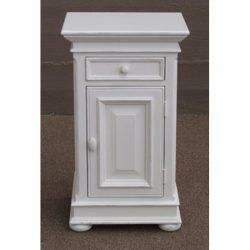 Each piece is hand finished slightly rubbed and painted French White. 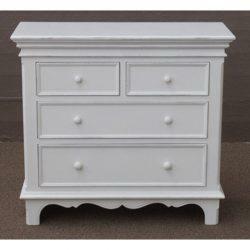 Together with the unique design features asssured quality the appearance will blend with traditional or contemporary furnishings. 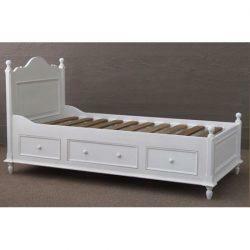 Adds light and space and is complemented by any colour.